Age-related changes are inevitable, but tooth loss doesn’t have to be part of the process. 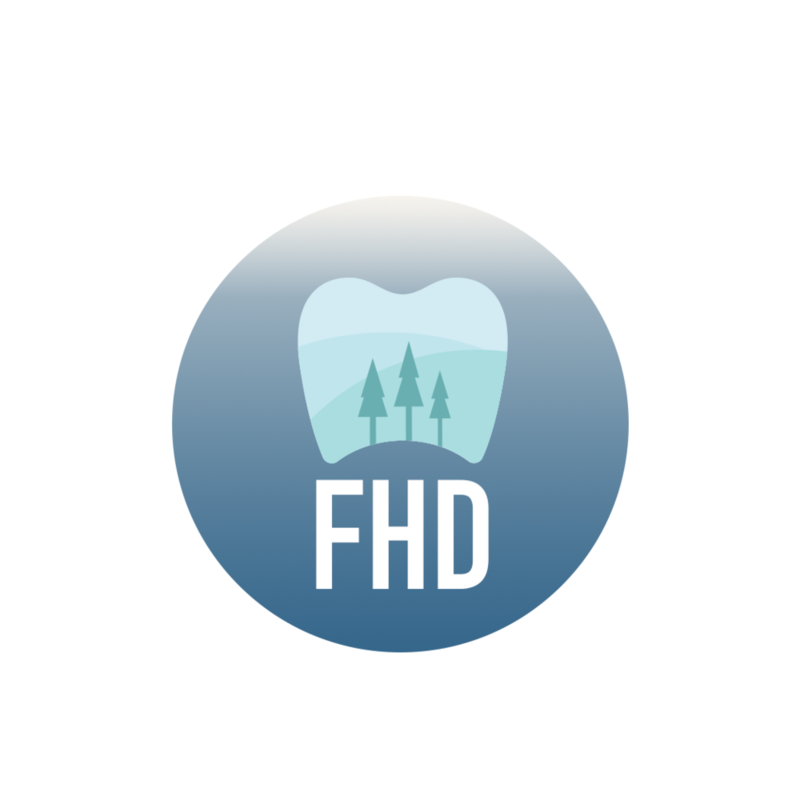 At Forest Hills Dental, we help patients maintain their teeth for a lifetime of wellness. A personalized strategy for dental health can be created with ongoing monitoring and coaching by our team. Enjoy years of comfortable chewing, a brilliant smile, and the confidence that comes with it!